Designing something for yourself is actually a considerable task when you think about it. Normally, you have an idea of what people want going into a project, but when you're alone with yourself it gets a little tricky. You have to dissect your ability, creativity, goals, and personality and find out what inspires you and makes you, you before you can start designing your own graphics. It sounds difficult, but it's really a lot of fun to explore all of those different things about yourself because it gives you a clearer view of what you and your designs are going to be about – not only for this business card but in your career as a graphics designer as well. Once you have that figured out, the rest of the process gets a whole lot easier. But if you've never worked with business cards before you might be a little stumped as to how to use such a small canvas effectively and creatively. 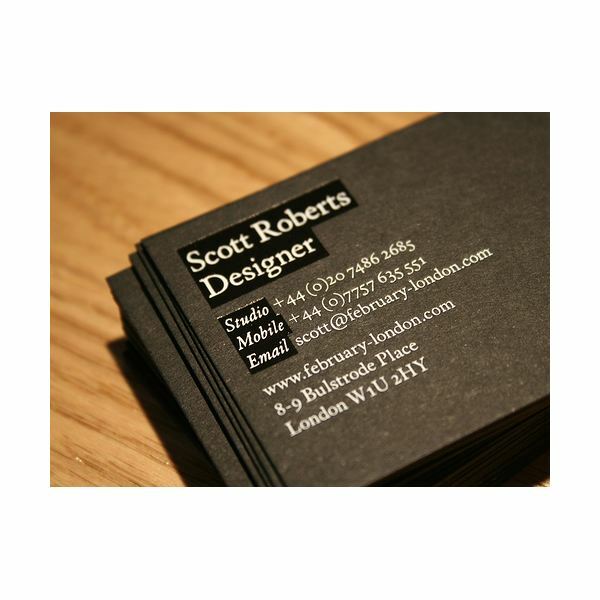 This article showcases some graphic design business cards that were designed by graphics designers that I consider the absolute best I could find. Some are clever, some are professional and some are incredibly interesting. This card is very non-standard because of its shape. It's a perfect square that mimics a box off of the Periodic Table of Elements. This design is creative because of its innovative transformation of something familiar for the purposes of design. It is definitely something I would call modern and a business card I would keep with me for awhile were it offered to me because of just how cool it looks. As I said, this card is innovative which shows that as a designer you can think outside of the box and transform a familiar thing into something greater. This card represents another excellent usage of color in its design, completely removing any black and white from the design in favor of interesting contrasts in both hue and saturation. The graphical elements are a little basic, but provide an invaluable style that really ties the entire business card together. 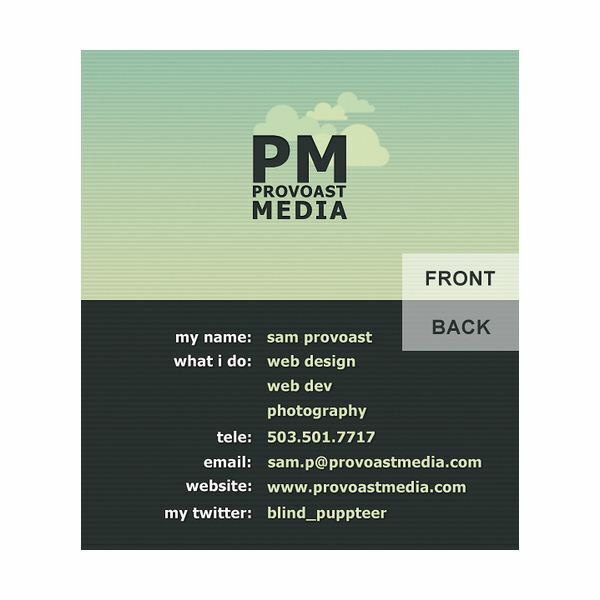 As you can tell with the muted tones and relaxed font, this business card represents a graphic designer who probably wants to work with clients who are in the middle of looking for something clean and something with more artistic liberty taken. This is a particular favorite out of the bunch I've selected. It uses a blend of really interesting and contrasting colors. The graphical elements are clean and give a very modern feel to it. Looking at the entire composition of this card, it's reminiscent of a well-designed website juxtaposed onto the business card form. The usage of a QR code is a step towards the future which is useful when your client base is stepping in the same direction. Some graphic designers are really into the sleek and modern look that is often attributed to science fiction settings. This is a prime example of one of those designers who has taken that prefrence and applied it to their graphic design business card. 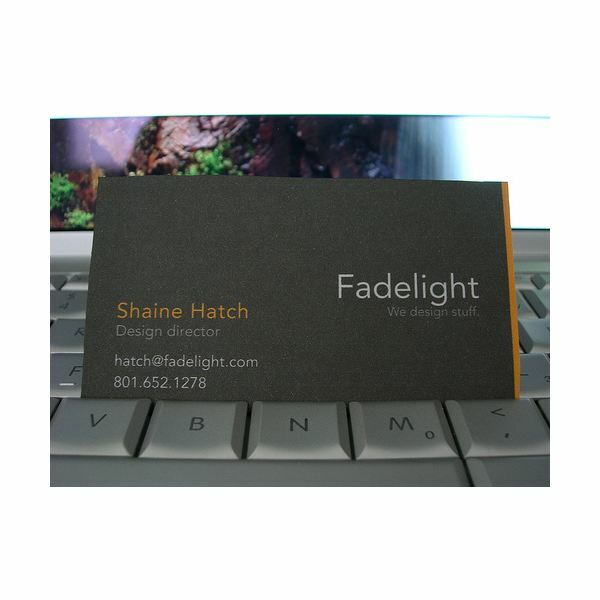 Color is still employed, but sparringly to create little sparks of contrast throughout the business card, giving it very subtle eye-catching elements you might not see on a standard black and white business card. All the critical information is included and kept small and not cluttered so that your eyes are not struggling to focus on any one thing. This card likely speaks more towards the corporate crowd who are looking for something crisp and clean rather than something more abstract. I saved this design for very last because it's quite possibly the most brilliant business card I have ever seen. 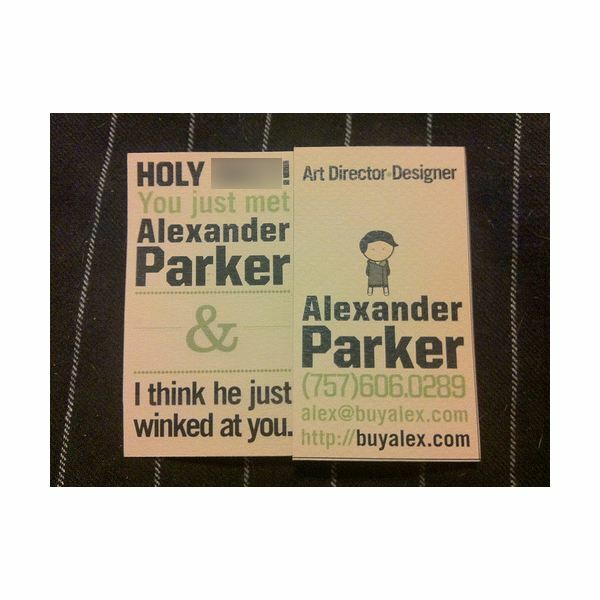 The card speaks for itself and really shows off the type of person Alexander Parker is in a charming and funny way. It's clear what jobs he primarily takes based off of his casual business card presentation, likely focusing on clients who are similarly funny and want someone who radiates confidence like this gentleman. One of the benefits of a card like this is that he may give it to someone who may not necessarily need a graphic designer, but they will likely display this card to a lot of people who may need his services. There are a lot of additional elements to consider when creating your graphic design business card. Create a unique design. 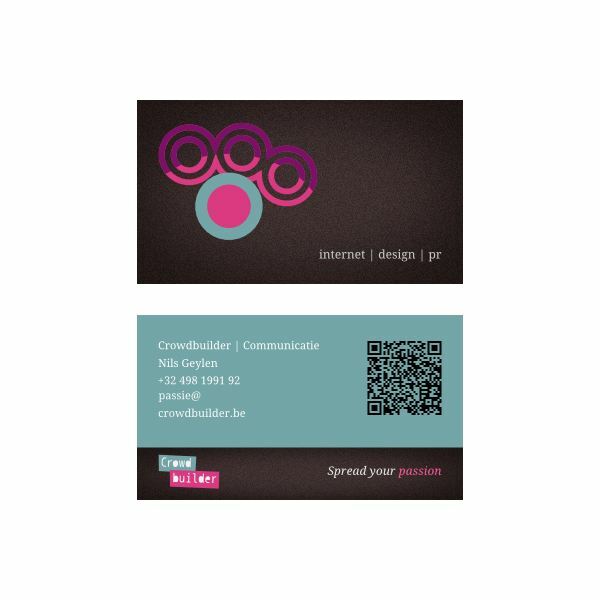 When coming up with your business card design, you should always create a new and unique design to that card. Some people make the mistake of slapping one of their pre-existing designs on the business card format. In some cases this works out okay, but other times you end up with unfortunate clipping and re-sizing issues. Use color… Color is beautiful, eye-catching, and interesting, which can help keep business cards looking fresh and modern. It also shows your ability to competently wield color in your designs. But not too much color. Too much color in your card and the first thing you will notice is that it creates a clunky and confusing design that's difficult to focus on. The next thing you will notice is that your wallet is lighter because of the costs of printing. I would recommend limiting yourself to 2-5 colors, not including anything on the grayscale, to prevent both of these color piftalls. Show off your personality. Your personality is the only thing that is going to separate you from everyone else in the world who can design as well as you can. Showing you have a interesting personality that fits with your client will definitely help in securing work with them. Put as much of yourself into your business card, however you can. 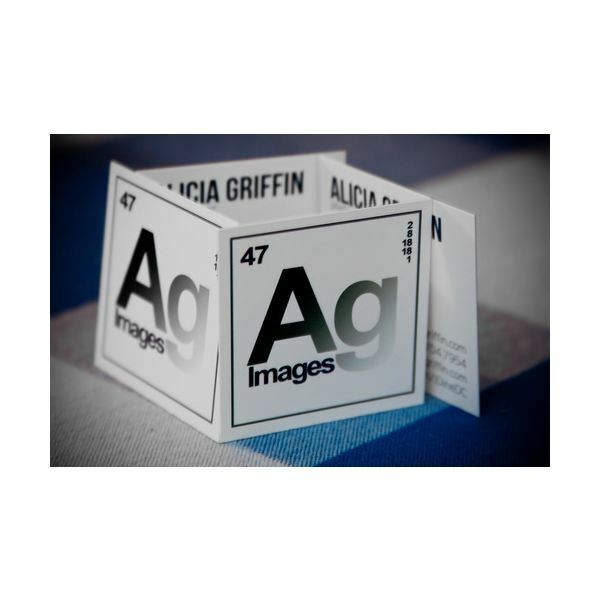 All images are used for promotional purposes only and credits are listed in their individual sections. Sources: Author's experience in design.